Many families, especially of young children, love to see what their children are up to at school during the day. A classroom photo site is a great way to communicate with families and show them what you are up to at school. With some services, you can even create a full website with things like calendars, newsletters, or other materials available for families to download. If your principal is okay with it, here is how to set up a classroom photo site. 1. Password protection. This is non-negotiable. To keep children safe, you need to make sure that the only people seeing these photos are the people who have been invited and have the website password. Do not give out your own account password, either. 2. Cost. The sites I mentioned above are all free, but some photo hosting sites charge. 3. Ease of use. Can you upload photos from your phone if you like? Can you create albums easily? 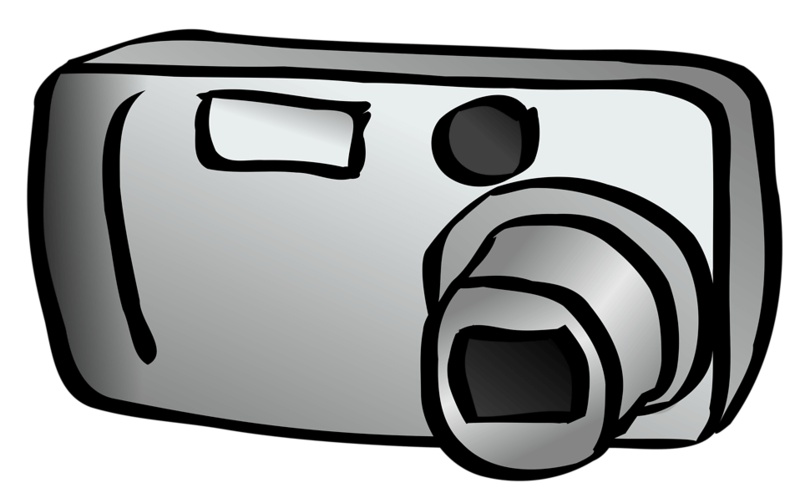 Can you invite a parent volunteer or co-teacher to share their photos? How easy is it for families to look at photos? 4. Perks. One reason I liked Shutterfly was that they had a dedicated “classroom website” template where I could share other relevant information. It was also easy for families to take cute pictures of their kids from the classroom photo site and create products, like holiday gifts or an end-of-the-year photo book. Different sites have different “perks” to offer. See what would be a good fit for you and your classroom. In my experience, most families loved having a glimpse into their child’s school day and were glad to sign off. Other parents have had privacy concerns. That should absolutely be honored! You never know if there are legal issues or issues affecting the safety of the child. Make sure you have signed permission from all participating families. For the families who are not participating, make sure to honor their wishes do not take or post photos of their child. You may wish to offer to send them photos privately, for instance, over email or text, so they can see photos without the involvement of the website. Don’t take it personally if they say no! Once you have a hosting service picked out and permission from families, get together the other supplies you need. Classroom photo sites really let families feel involved and invested in your classroom! They can use the photos to talk with their child about their favorite activities from the week or to talk to you about their child’s friendships. It takes a bit of work on your part, but there is a huge payoff of family involvement. 😀 Have fun and get snapping!